We build cutting-edge video-streaming websites, apps and channels for the web, mobile, and OTT. All websites are built to custom scope and are fully responsive. 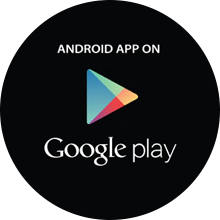 Our mobile apps support a consistent look and feel across all iOS and Android devices. We support push notifications, subscriptions, PPV and offline modes. 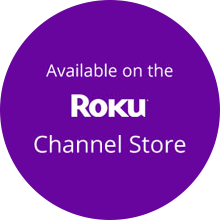 Our connected TV channels support Roku, Apple TV, Android TV and Fire TV. Our mission is to create the best video-streaming experience for your audience across all devices. We are experts at building video-based apps and channels and we use our combined experience and lessons learned from previous projects to deliver the best possible results in record time. 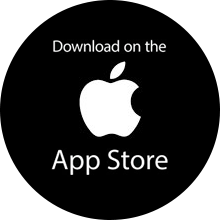 After development, we publish your mobile apps and OTT channels in the appropriate app or channel store for you, so that your audience can purchase and/or download them for their devices. We make your video apps and channels available in popular app and channel stores. Our custom development services include all design, implementation, testing and delivery tasks related to integrating your metadata-enriched video archive with movies, series, categories, channels (MCNs), playlists, web videos and/or scheduled live video events into your own branded apps and channels across all platforms. We design and implement fully branded video websites that render and stream video perfectly on any device. 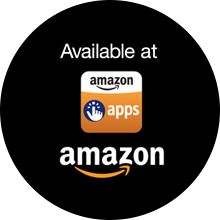 We develop applications for smartphones and tablets including iPhone®, iPad™, Android and Amazon Kindle Fire. We develop applications for Internet set-top boxes such as Roku® streaming player, AppleTV, FireTV and GoogleTV. We start by analyzing your business goals, your content and your audience. Your multi-dimensional business already lives and breathes on multiple platforms around the world. You've invested in the best IT resources and infrastructure; and your audience is already connected to your business in numerous ways. Katapy expands your vision by integrating into your existing infrastructure and expanding your resources to create the best solution — so that your audience can easily enjoy your channel anywhere, anytime!